Google has high hopes for the Pixel line. Its smartphones compete against the best the market has to offer, featuring cutting-edge hardware, vanilla Android and, unlike many of its droid-toting siblings, three years of support. But consumers aren't (yet) enamored with them. According to IDC, Google shipped 3.9 million Pixel smartphones last year, which is not a whole lot when you consider just how many tens of million of units the big players ship in a single quarter. 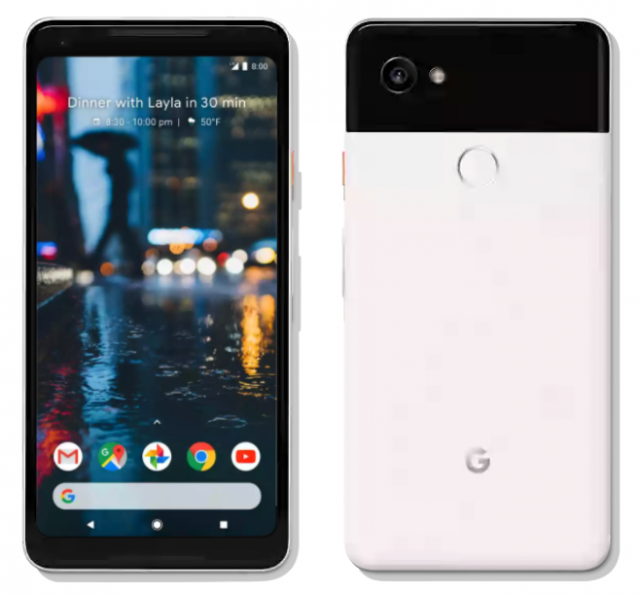 The Pixel range debuted in 2016 and got a refresh late last year, which brought us the Pixel 2 and Pixel 2 XL, so it's a relatively new brand when compared to iPhone and Galaxy S. Its availability is also limited to a handful of markets. Francisco Jeronimo, the IDC research director that revealed the figure above, noted that shipments have actually doubled, but as The Verge's Vlad Savov points out it's still less than the iPhones sold in a week. As hinted above, Google could have more success in attracting consumers by expanding the availability of the Pixel line. A big marketing push would definitely help, and so would distribution through major carriers.